Marine insurance is designed to cover property that is moving from one place to another. 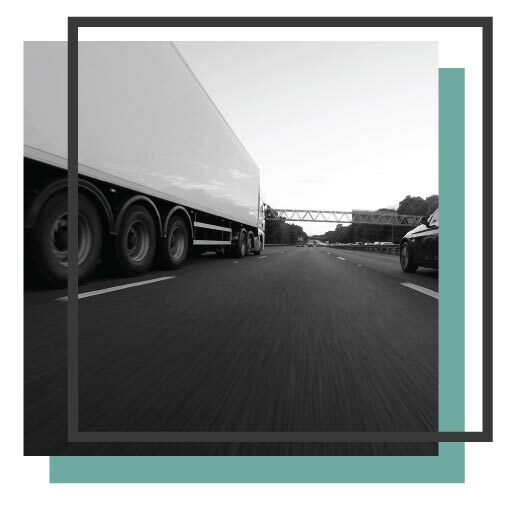 If your business transports property, you’ll want to make sure that it is protected every step of the way. Marine insurance provides you with the peace of mind you need when putting your assets in transit. Whether it is by water or land transportation, marine insurance (also known as inland marine insurance) responds to damage or theft of property that is being transported, shipped, installed or otherwise away from the insured’s premises. Marine insurance is different from property insurance, which usually limits coverage for up to 100 feet away from a listed location. Essentially if your business ships merchandise, or has equipment that is used off premises, marine insurance is an important need. If you have questions on whether or not your business is in need of marine insurance, call Van Leer & Edwards’ team of insurance specialists so that we can determine if you need this type of business insurance and get you an affordable quote. Marine insurance specifically will cover property loss that was caused by fire, theft, vandalism, or collision while it was away from an insured location. What Commercial Marine Insurance Options Are There?